Many people are aware that cocaine is a highly addictive drug. You probably also know that cocaine is the most powerful stimulant of natural origin. People suffering cocaine dependence will do anything to get their dose of the drug and you will often see their lifestyles completely and dramatically change. But, do you know cocaine addiction is a disorder of the brain? 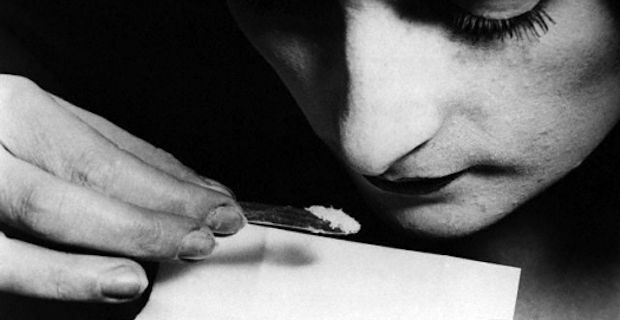 Scientists at the University of Cambridge in England conducted a study on cocaine addiction. They scanned the brains of 120 individuals, half of whom were addicted to cocaine, and identified abnormal changes to the brain structure of cocaine users in the frontal lobe of the brain that is associated with their cocaine-using behavior. The researchers found that cocaine users had widespread loss of grey matter in the brain and identified a link between cocaine use, brain health and cocaine compulsivity. The longer an individual had been using cocaine, the greater was the loss of grey matter; and, the greater the loss of grey matter, the greater was cocaine dependence and compulsivity. Dr. Karen Ersche, who works at the Behavioural and Clinical Neuroscience Institute at the University of Cambridge, explained that cocaine changes the structure of the brain and the way people think and feel. People who are addicted to the drug have an uncontrollable, overwhelming need or ‘compulsion’ to use the drug, even in the face of extremely unpleasant consequences. “Our findings are important because they show a clear relationship between the brain, the duration of cocaine use and some of the common attention problems that people with cocaine dependence report," said Dr. Ersche. “These data show that cocaine dependence is a disorder of the brain, which is very relevant information for the treatment of people who are trying to beat their addiction," he concluded. As a disorder of the brain, treatment for cocaine addiction is different from, say, heroin addiction. There is no substitute drug for patients who are addicted to cocaine. You may find some medication for cocaine addiction, but these medications only treat symptoms related to withdrawal. The National Health Service advises people to attend a residential rehabilitation program, or a structured day program for help on how to beat their addiction. If you have the addiction, visit your primary care physician or a GP as soon as possible for direction on suitable centres and specialists in your area where you can get help.